Lifestyle Lean is by far our most popular way of training, and is the best choice for those who want fast, sustainable, life changing results that help you to look, feel, and perform at your best. We have painstakingly developed Lifestyle Lean to provide a bespoke lifestyle driven solution that is built around you and fits around your life circumstances while delivering outstanding results. 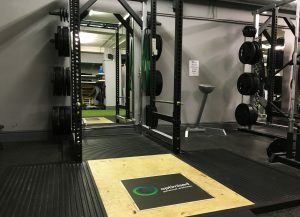 Lifestyle Lean is our no.1 personal training solution for Manchester city centre professionals who want to look, feel and perform better fast, but don’t want to sacrifice their life in the process. In stark contrast to our Catalyst 8 package, Lifestyle Lean allows you to dictate the pace of change while we focus on pushing you within those boundaries to get the best from you, maximising your unique potential. Lifestyle Lean is not an all or nothing approach. It’s an approach that is agreed and where accountability is paramount. 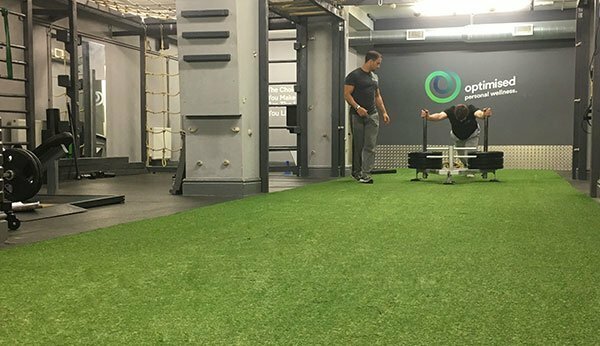 Personal training sessions are demanding and based around your starting point and your current ability – while you’ll be pushed, we’ll never throw you in at the deep end. Who is Lifestyle Lean for and what do we expect from you? While achieving outstanding results is at the heart of everything we do, Lifestyle Lean is never prescriptive – there’s always agreement on the pace of change and the step changes required to gain better results. It’s also flexible and takes into account that you’re most likely pretty busy with a schedule that often changes frequently and sometimes at short notice. No problem, that’s what Lifestyle Lean is designed for. © 2019 Optimised Personal Wellness. All Rights Reserved.